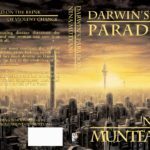 Internationally published author, teacher and limnologist Nina Munteanu explores one of the most important elements of Earth. 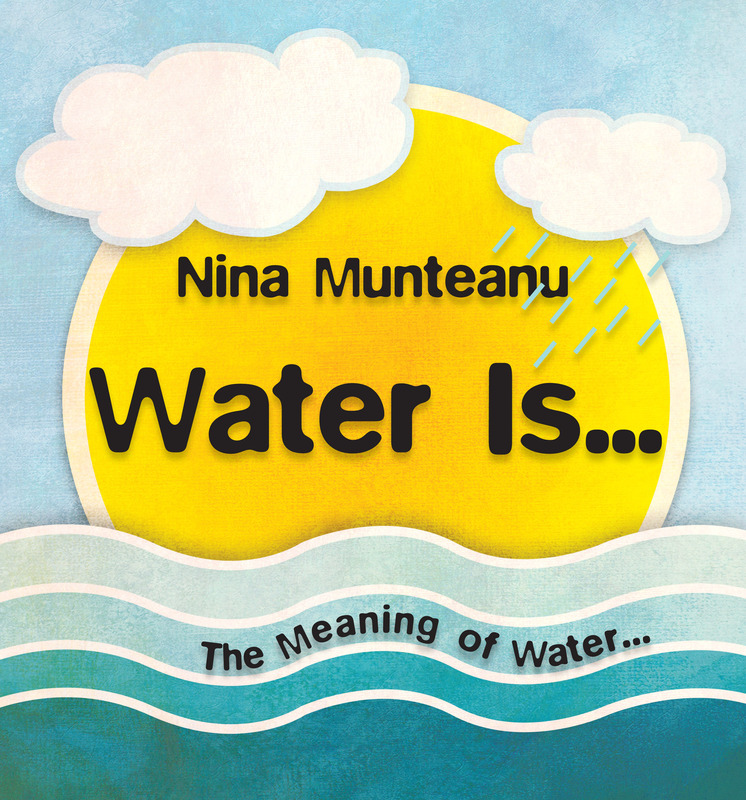 Nina Munteanu’s “Water Is…” represents the culmination of over twenty-five years of dedication as limnologist and aquatic ecologist in the study of water. As a research scientist and environmental consultant, Nina studied water’s role in energizing and maintaining the biomes, ecosystems, and communities of our precious planet. 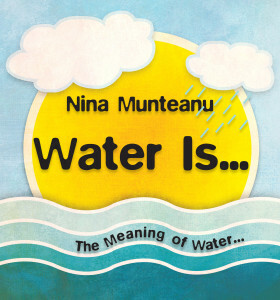 During her consulting career for industry and government, Nina discovered a great disparity between humanity’s use, appreciation and understanding of water. This set in motion a quest to further explore our most incredible yet largely misunderstood and undervalued substance.